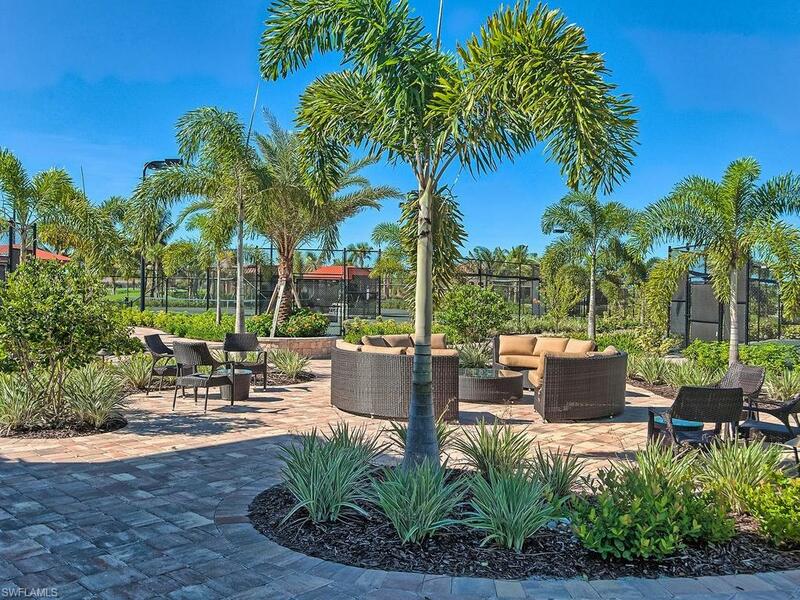 Available for Dec & Apr or off season! 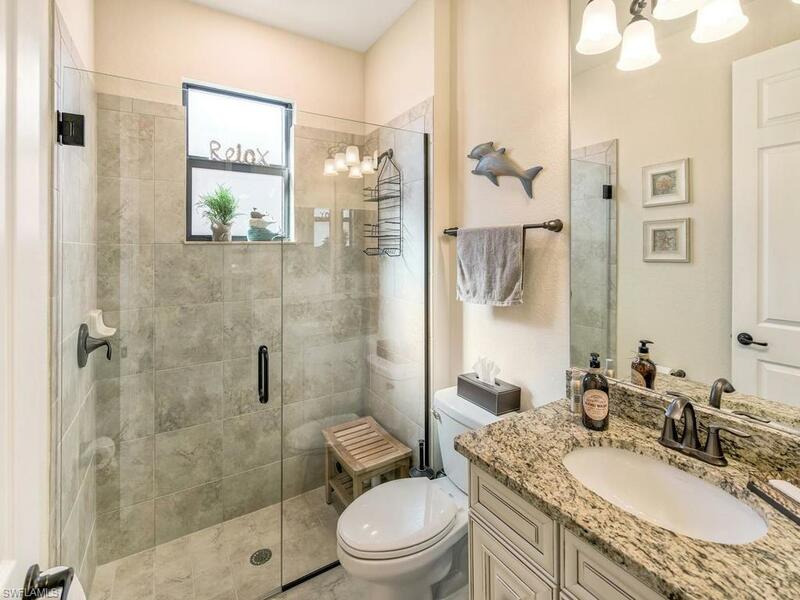 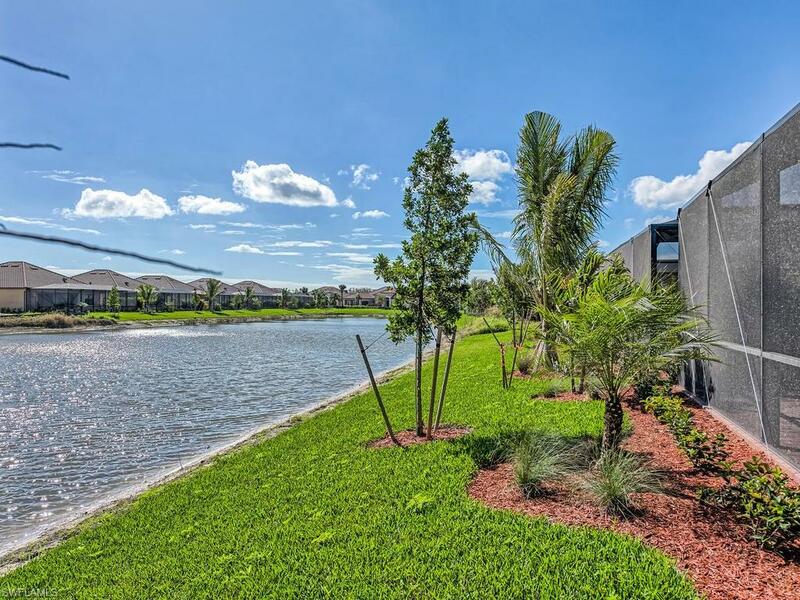 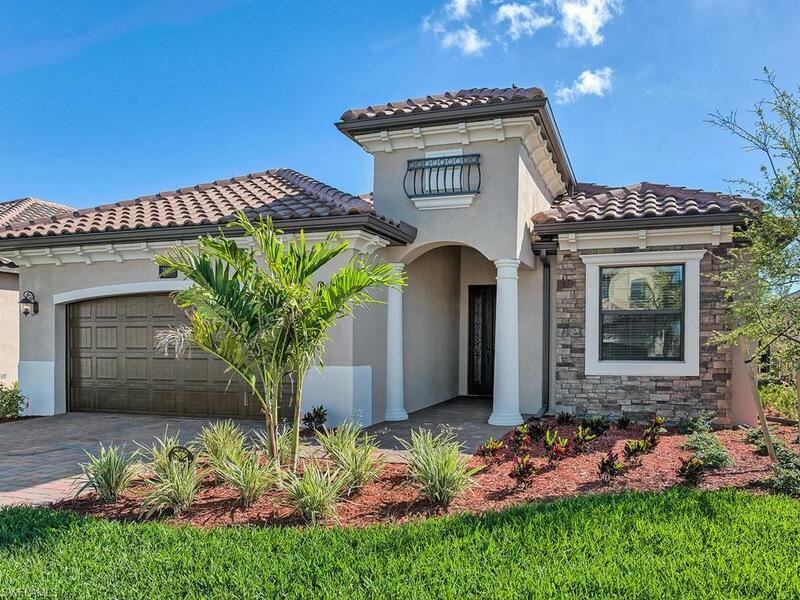 Brand new 4BR/2BA Single family pool & spa home with gorgeous lake and golf course views. 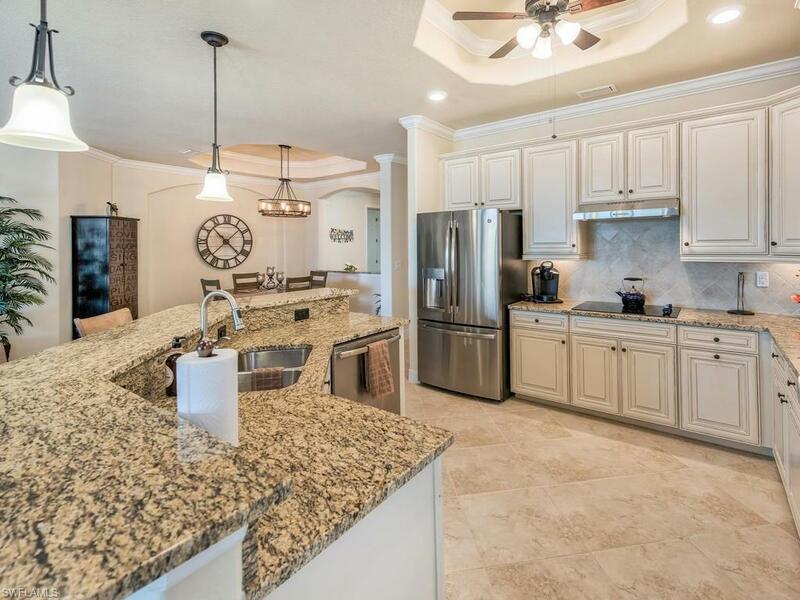 This home is beautifully decorated, open concept with a dining room, great room, and well equipped kitchen. 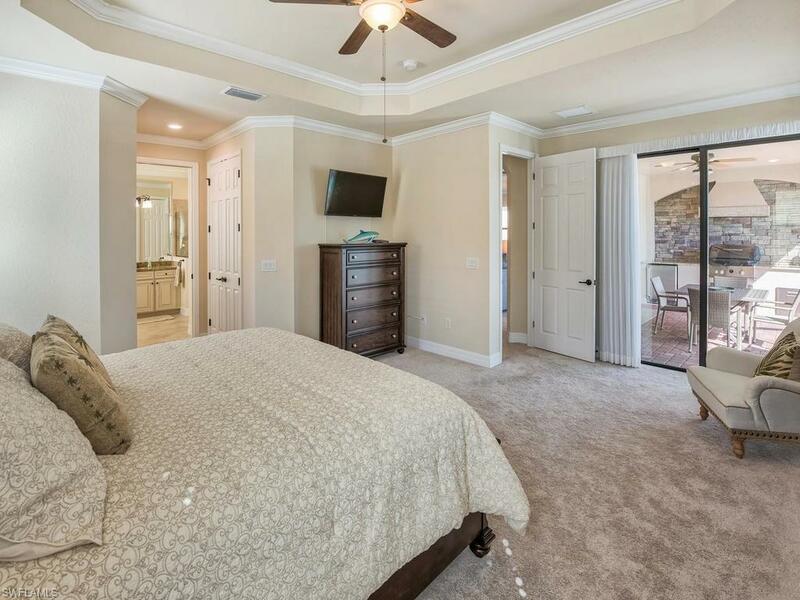 The master suite offers king size accommodations, sitting area, walk-in shower, and a Roman Tub. 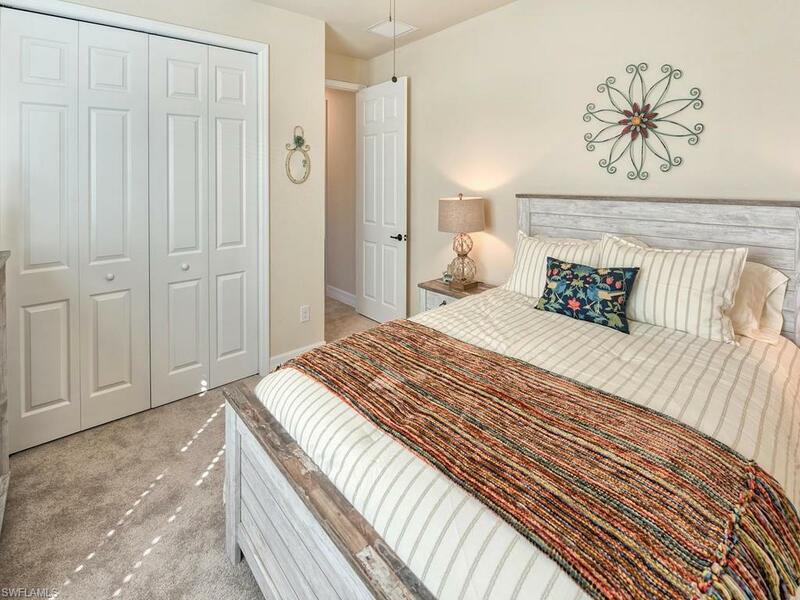 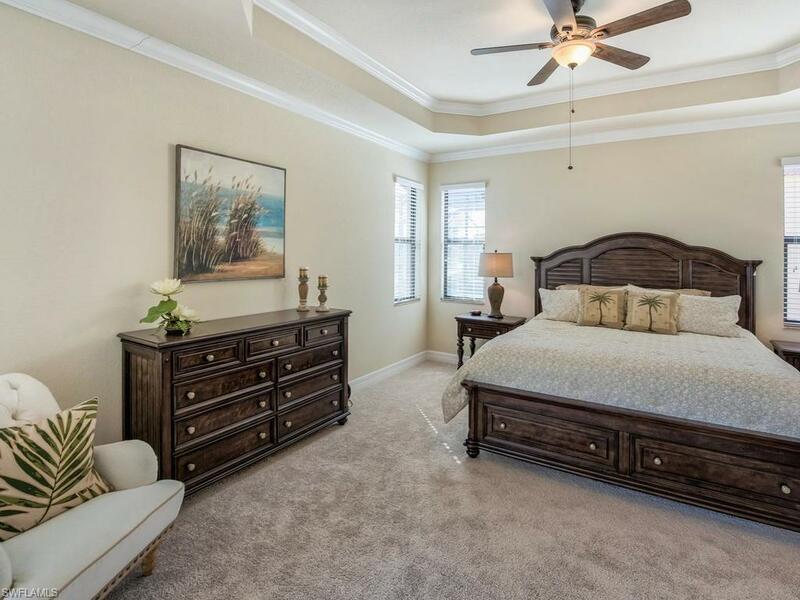 The guest bedrooms provide you with more than enough room for a comfortable stay. 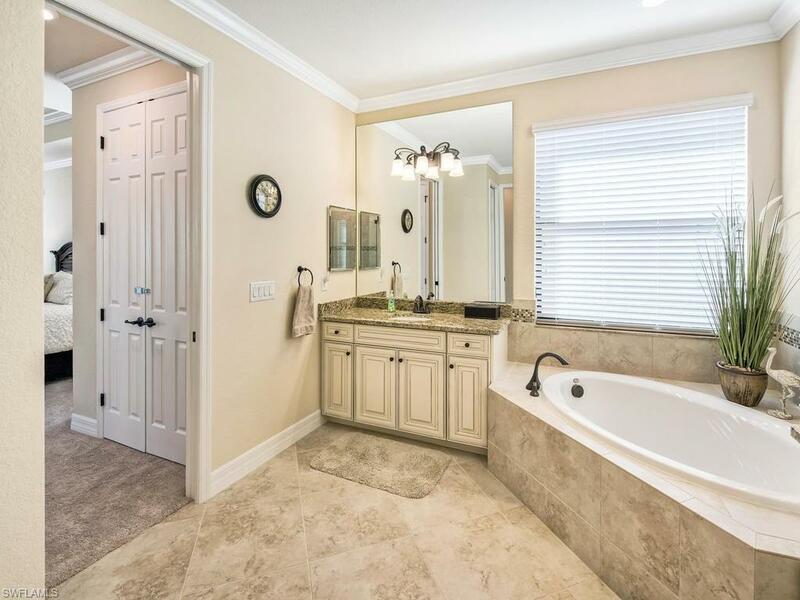 Please take a look at the virtual tour for a full preview. 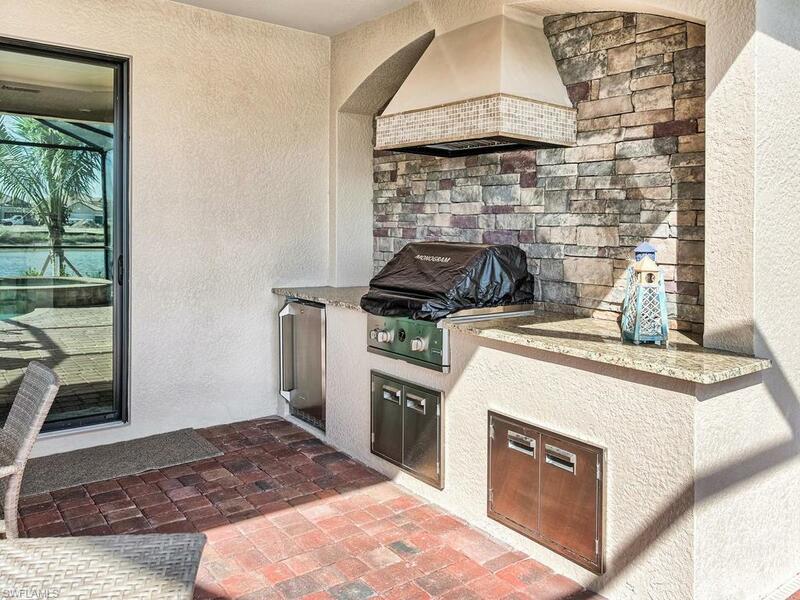 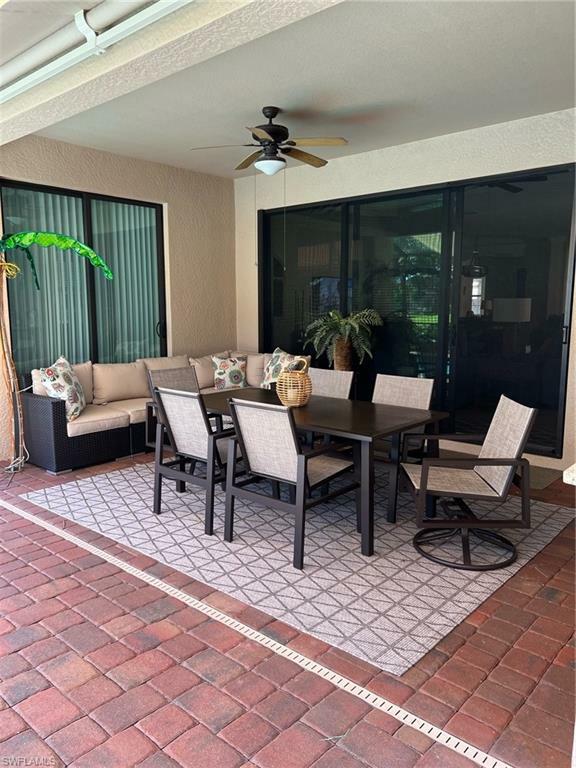 Enjoy the serene views from your screened in lanai while lounging by the pool or entertain your guests grilling by the outdoor kitchen. 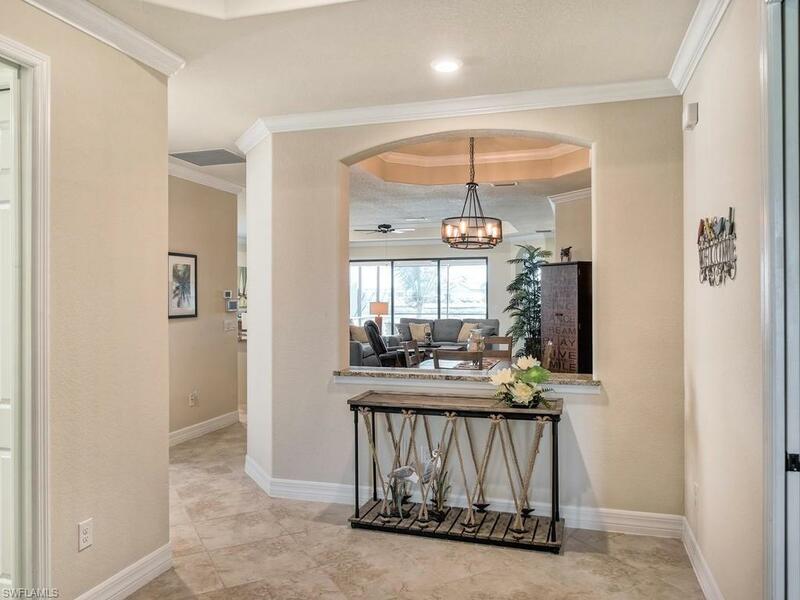 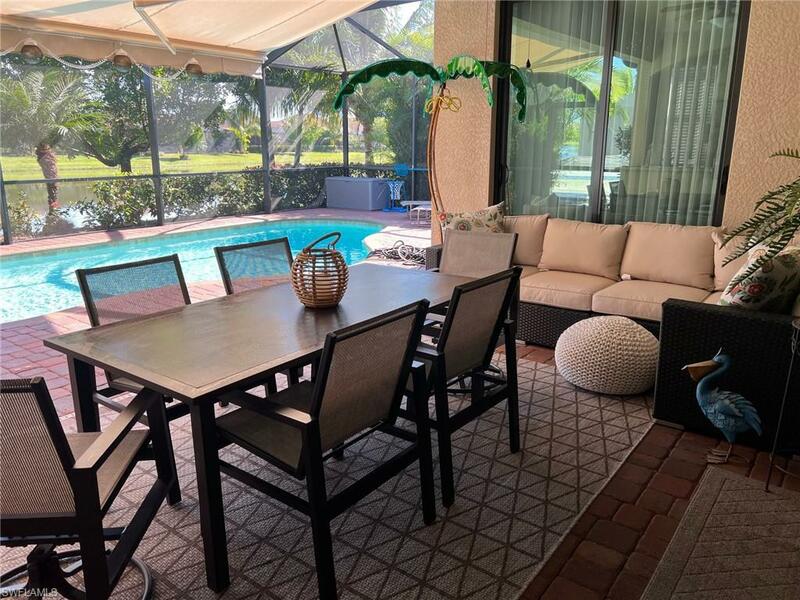 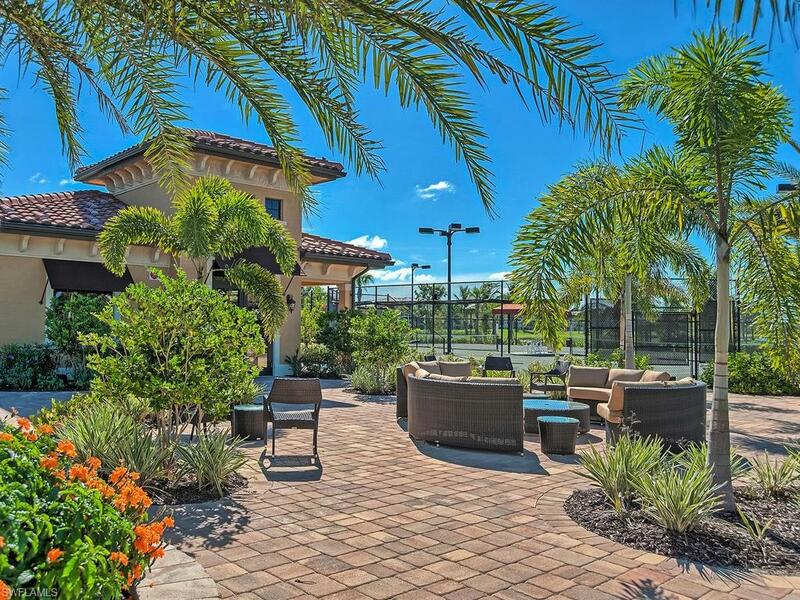 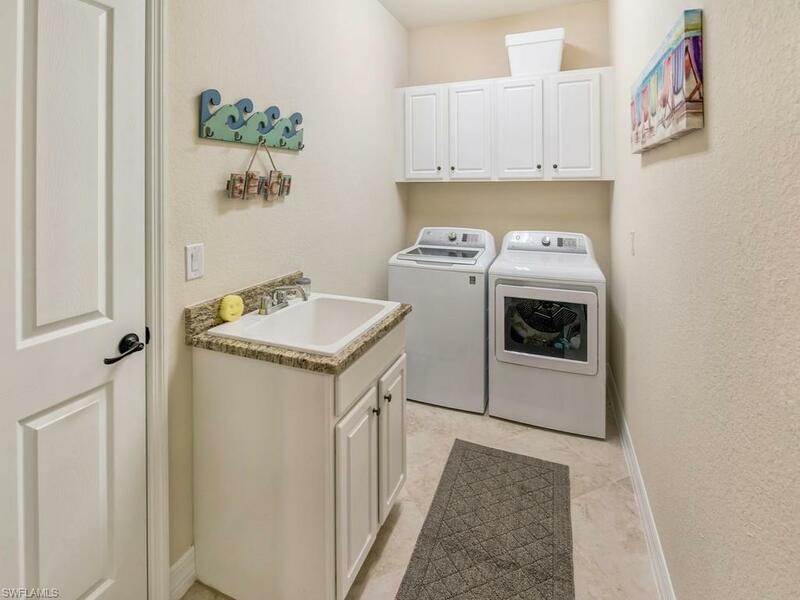 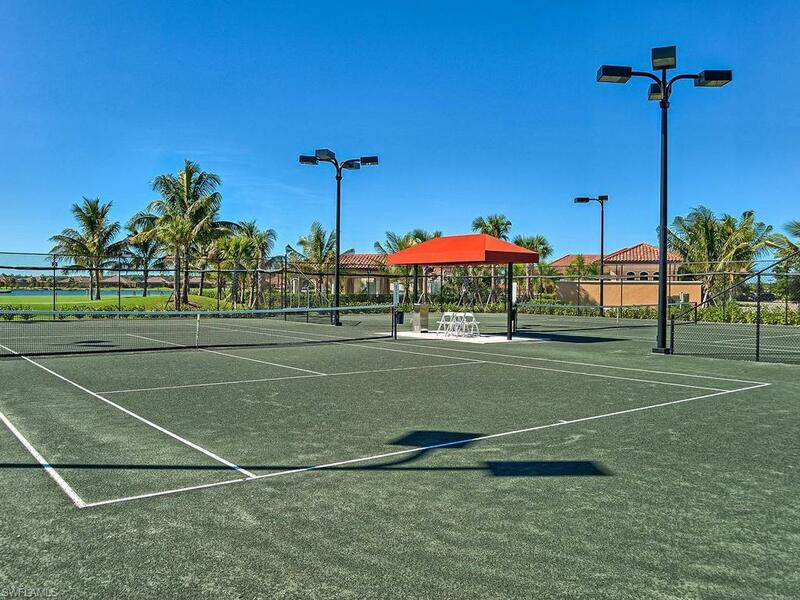 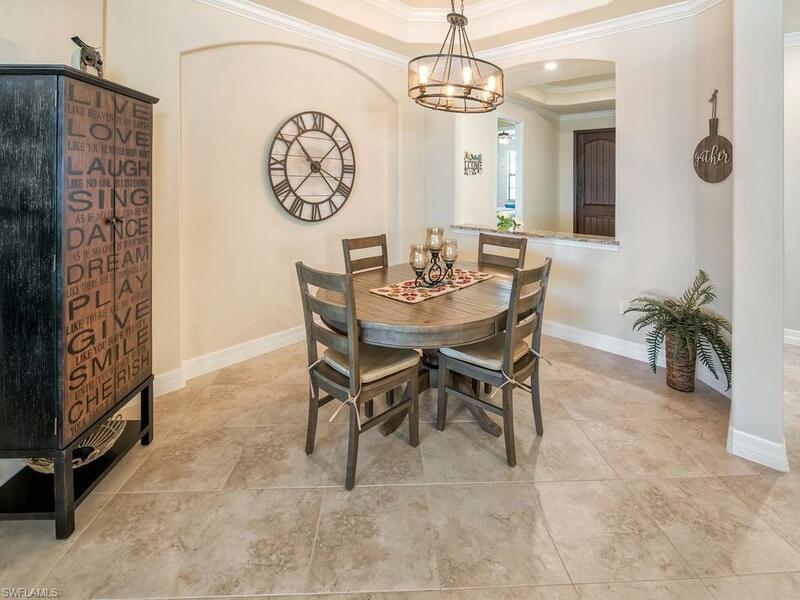 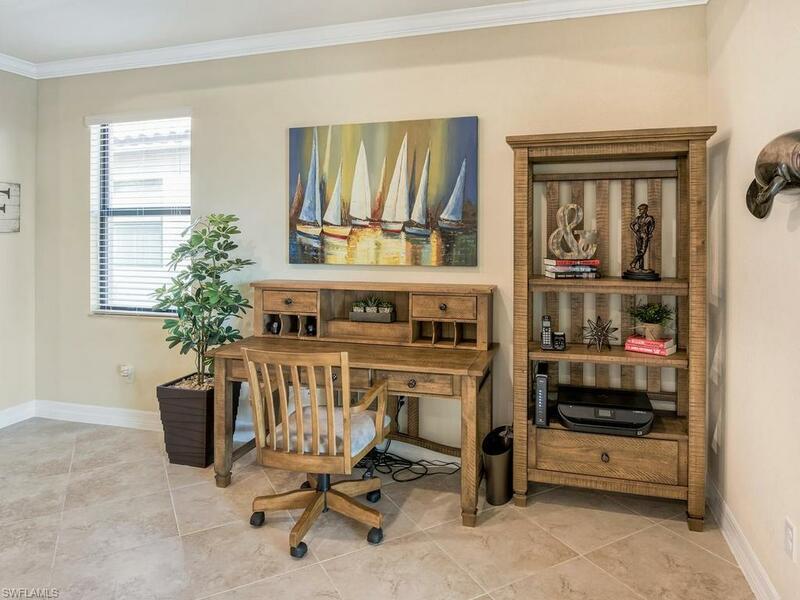 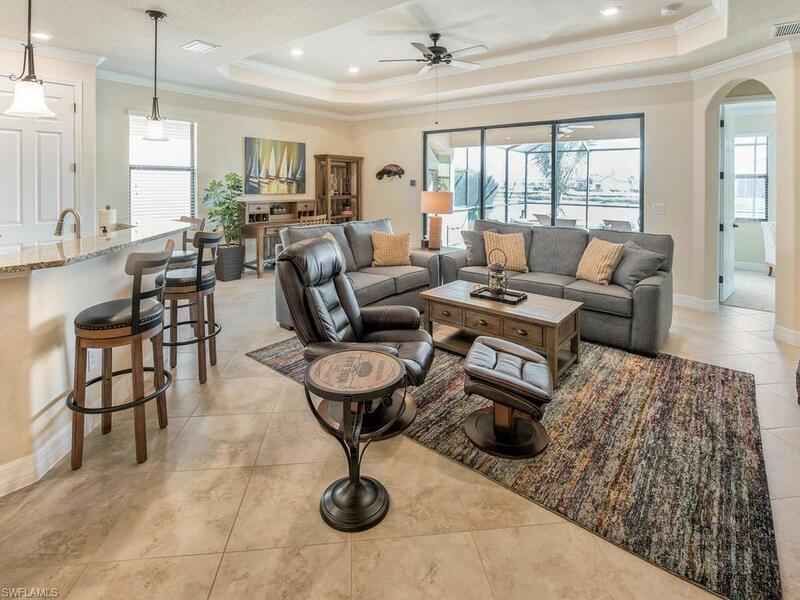 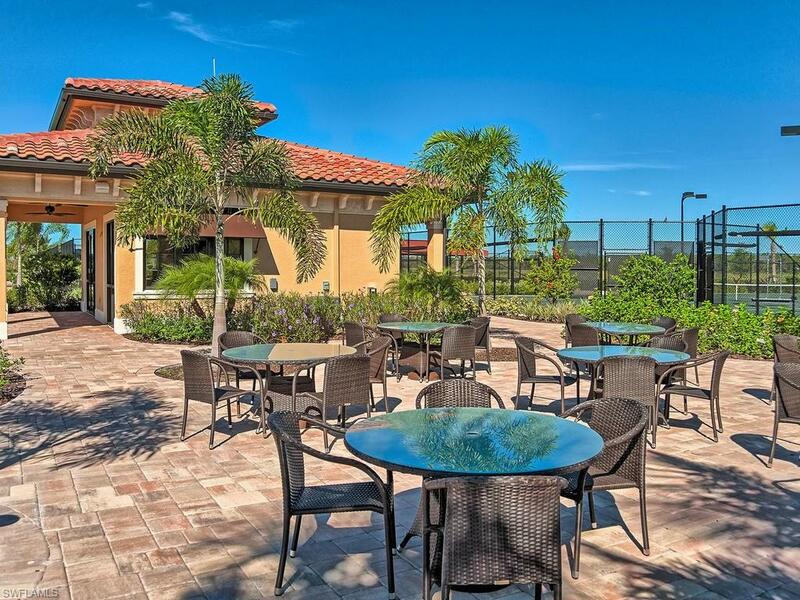 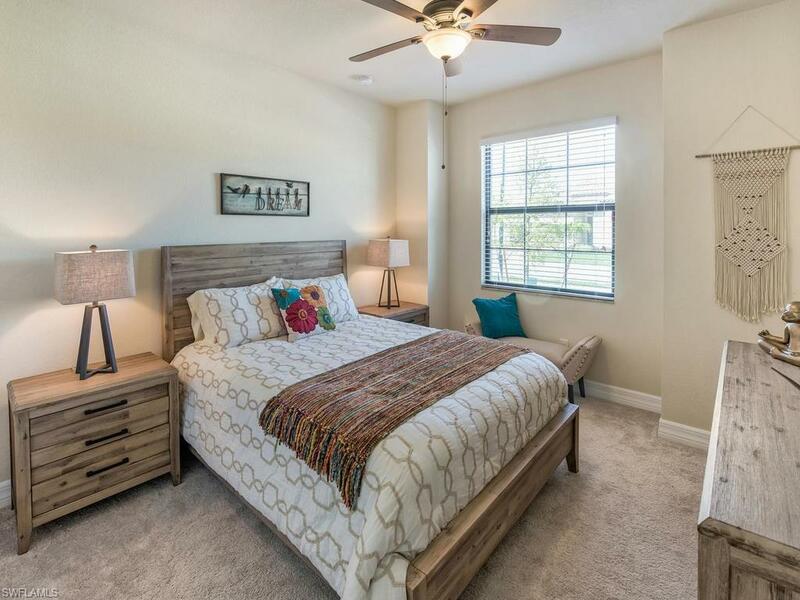 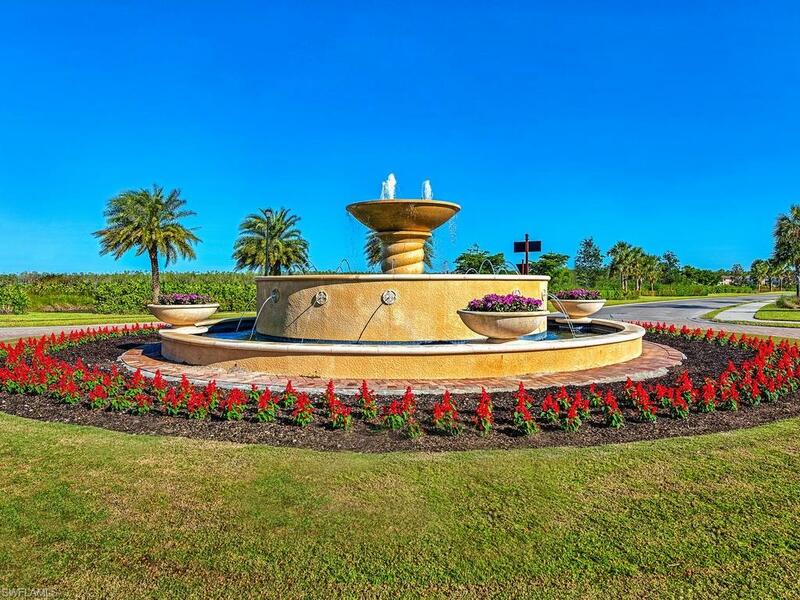 Bonita National is a Mediterranean style resort community with fantastic amenities, while only social membership is included with this rental, you may still golf at a public rate. 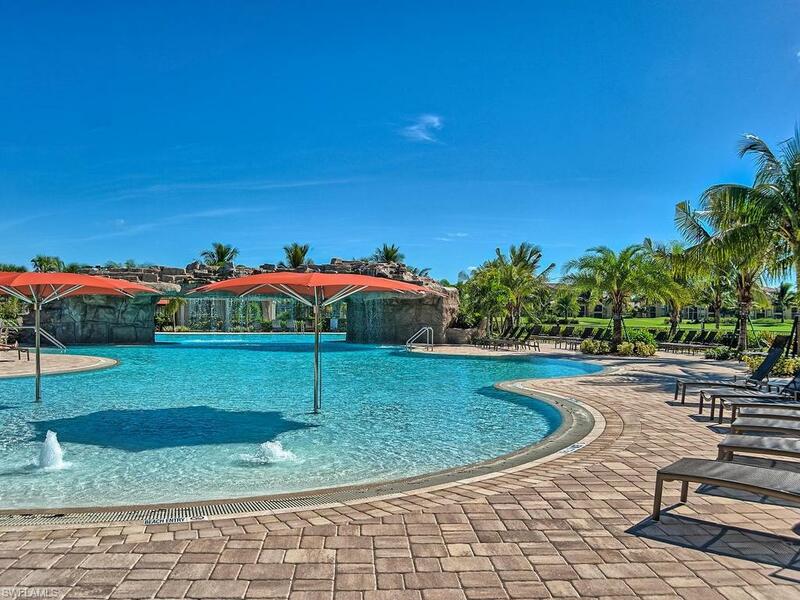 Only 25 minutes from pristine white sandy beaches. 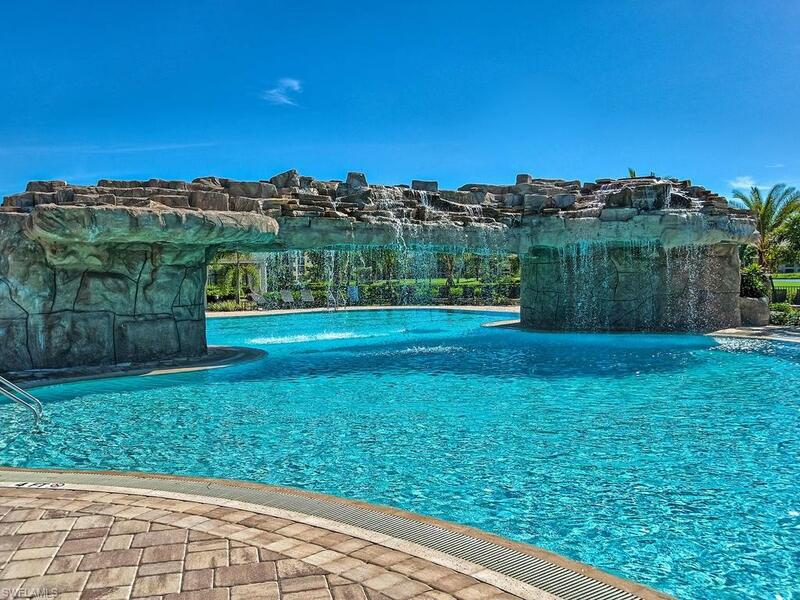 Check for availability and book your vacation with us today!